When Niels and his parents arrive at the beautiful forest campground in Lake Garda, Italy, they are looking forward to making friends and relaxing, and so much more. But they are not expecting that Niels will be witness to a murder. Will the little boy have to face the murderer, and his fears, during the investigation? 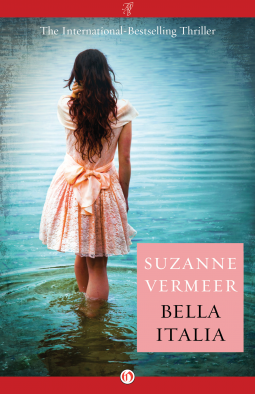 In one of her most enthralling tales, bestselling author Suzanne Vermeer makes us all afraid of the dark woods. 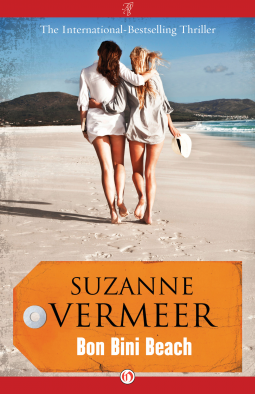 Bestselling author Suzanne Vermeer takes readers on a sunny-turned-to-sinister trip to Aruba, when Lillian and Dominique arrive on their island vacation. Who knew that the Caribbean harbored a dark shadow? 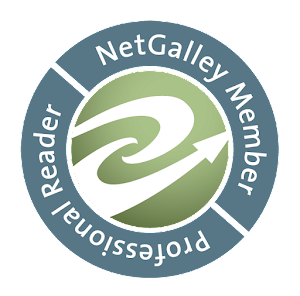 With her fast-moving plot and engaging characters, it’s no wonder that Suzanne Vermeer is the best-selling mystery writer in the Netherlands. Take a dip into Bon-Bini Beach and you’ll see why…. This is a fantasy novel, but one that takes another road as it is refreshingly free of magic swords and hordes of darkness threatening humankind. Written in archaic English with many invented words, Stone the Heir is, as the subtitle promises, a novel of Wonders and Brightness. 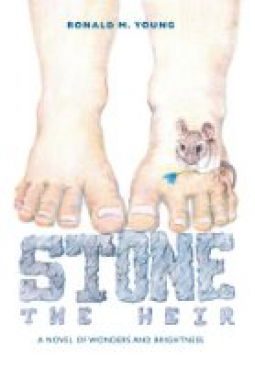 Stone is Heir to the Throne of a race of kindly giants called the Gentlefriends; at the direction of his Father, King Pistil he sets out with his two Companions, Throw a common man and Autumn, a mouse of the fields to visit the Nations with a message of peace. 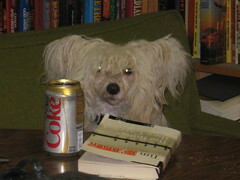 Their travels - indeed, the entire novel- is filled with truly mad humor, Rabelaisian adventures and strong underlying themes of intercultural harmony, respect for women and love of all living things. Some 64 wondrous characters will keep you on your toes; if you're looking for a unique wonderfully happy read, start here. Ronald M.Young received his PhD With Honors in systematic entomology from Purdue University and has published numerous papers in peer-reviewed scientific journals. As a Professor of Biological Sciences and Museum Studies he taught at universities in Michigan, Nebraska and Texas and did field work in the cloud forests of Costa Rica and Panama where he spent one night following a beautiful 10 ft. anaconda through the forest. 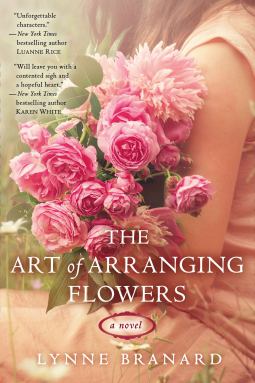 When asked how a scientist writes a book like Stone the Heir, Dr. Young's slightly bemused comment is "by taking an unrestricted journey through my right brain."